How can we improve democracy in a primary school? 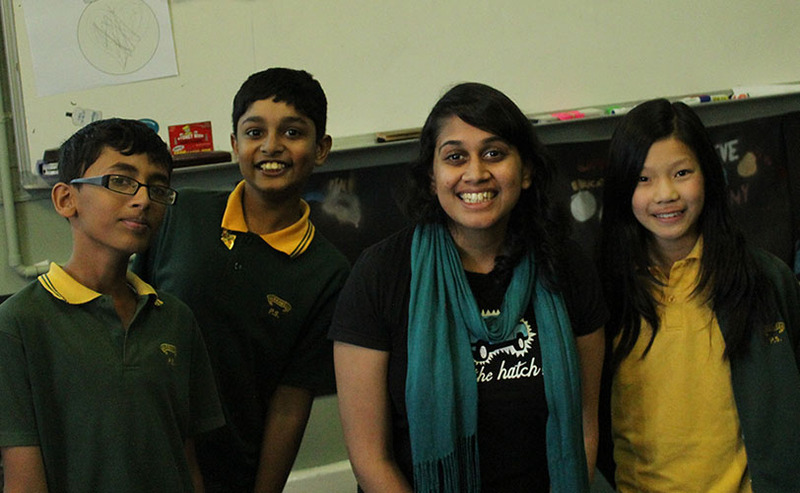 Rathy Srikanthan, teacher at Girraween Public School in Australia, started to use Your Priorities tool in her class to teach her students about democracy and to give them an opportunity to participate in the decision-making. “We are using it as a platform to learn about transparency and the prioritization of ideas. Essentially, my students are posting what they would like to see happen in my classroom and the ideas with many upvotes will be discussed and implemented. […] It has encouraged me to accommodate far more for their interests and passions […] ” – said Rathy. 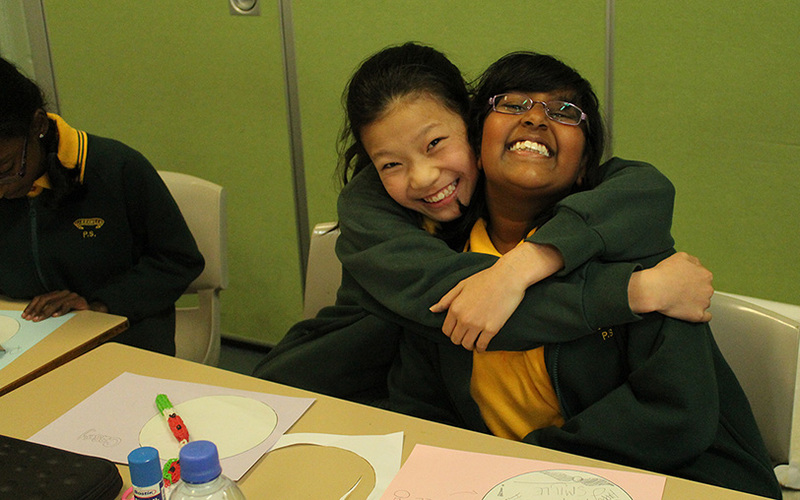 “The Your Priorities site is a very effective way for our class to run democratically. It is interesting to see what other members of our class want and I like how we can down vote and up vote our ideas. Doing so makes it easy for us to express our opinions. Your Priorities is an awesome site that has helped our class a lot!” – Aishani Ravichandran, 11 years old student, Australia. The story of using Your Priorities at school is a good example which shows that this software is available for every kind of community to share ideas and to increase civic participation. Such tools have a strong maximizing effect when it comes to participation since they can be used at all ages. “It is an excellent way to promote agency and active citizenship in young people, […] Your Priorities has helped me create a democratic space of which my students and I can be proud” – emphasizes Rathy.